is made possible by broad community support from donors at every level. 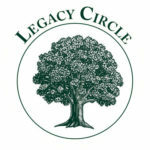 Thanks to the many thoughtful Legacy Circle donors who have included the Land Trust in their will or bequest, the Stewardship Endowment Fund will be carefully put to use beginning this year. The Board of Directors and the Endowment Trustees have calculated a sustainable draw from the fund which will be applied toward the Land Trust’s stewardship obligations—caring for our protected lands now and for future generations. 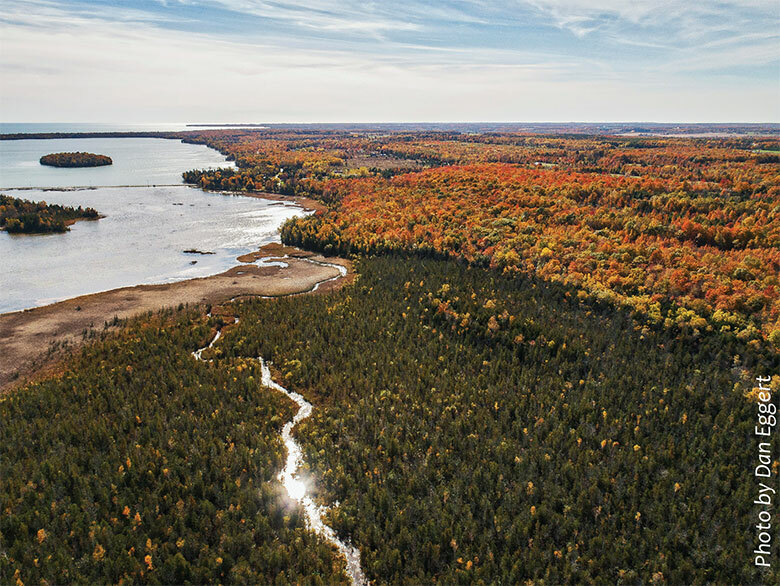 As the Land Trust continues to acquire and protect additional lands, gifts and bequests given by Legacy Circle donors will sustain the vital tasks to care for public trails, maintain sensitive ecosystems, and restore lands threatened by invasive species.